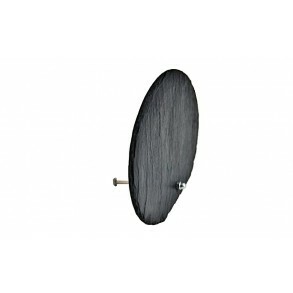 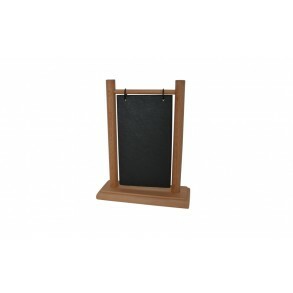 Universal slate stand.Universal slate stand, table business card or welcome board serves to label a group of persons in a festive table, alternatively..
Universal Slate&Wood Stand 20,5x15 cm Type A. 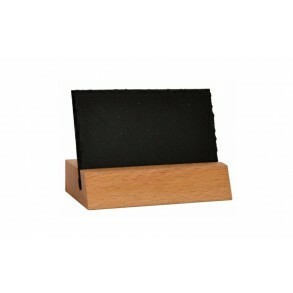 Universal slate&wood stand.Universal slate&wood stand as a supplement to the table or counter of your restaurant, café or patisserie. 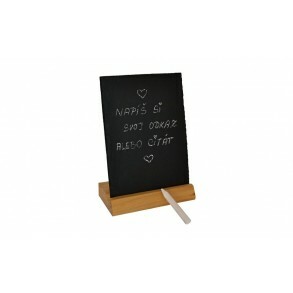 Clients will be ..
Universal Slate&Wood Stand 9x6 cm Type B.